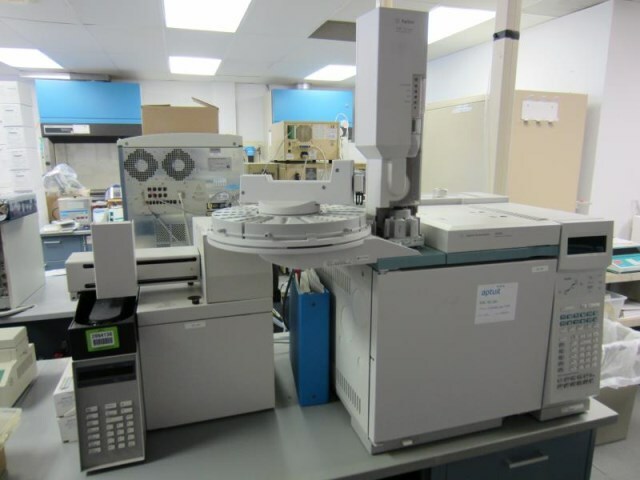 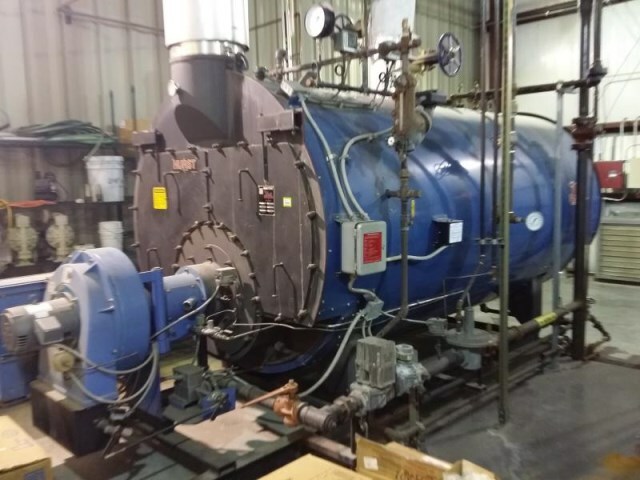 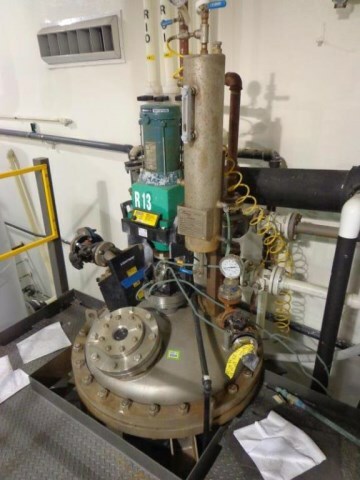 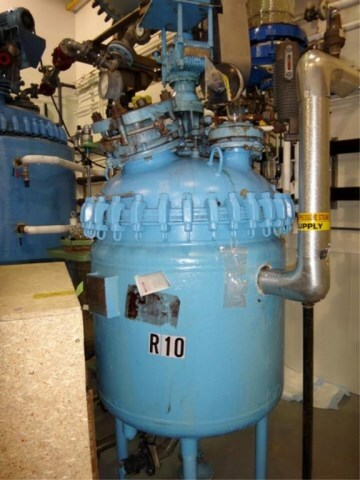 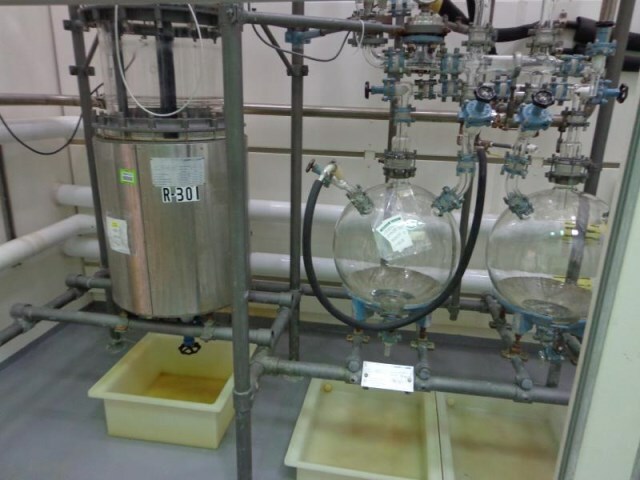 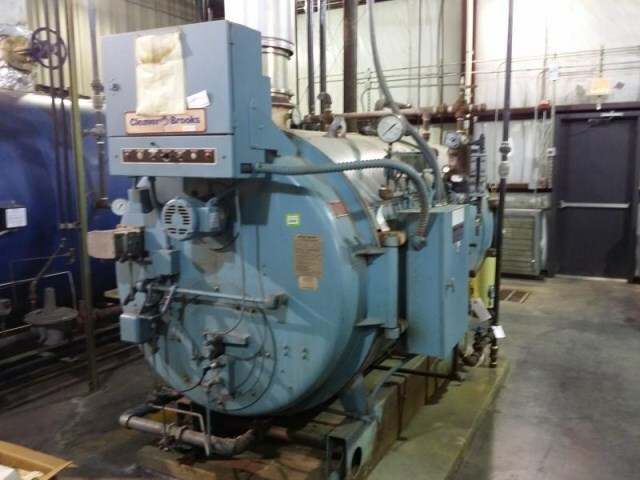 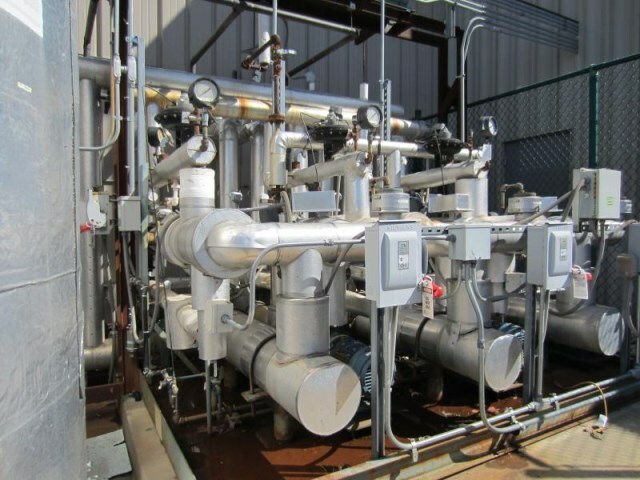 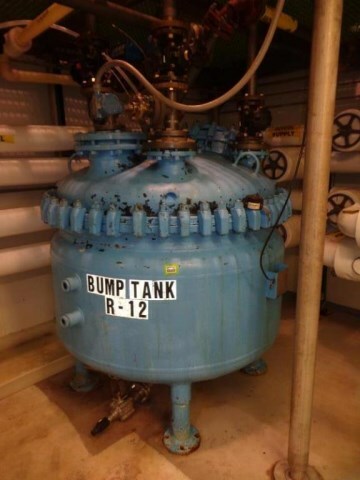 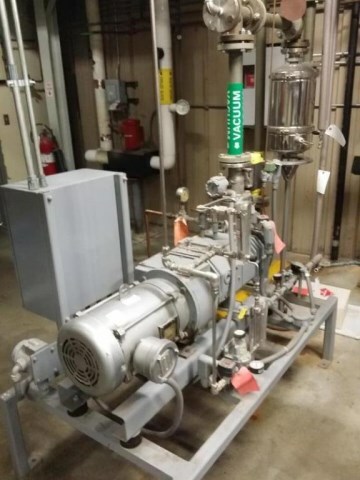 Global Online Auction of All Remaining Lab, Processing & Facility Support Assets From the Former Aptuit API Pilot Plant In Harrisonville, Mo. 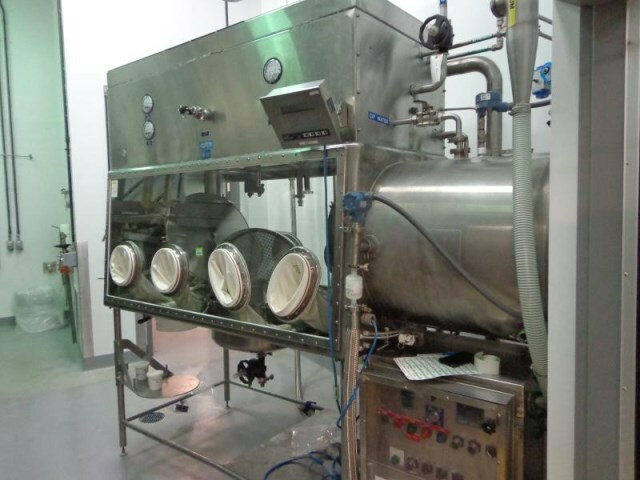 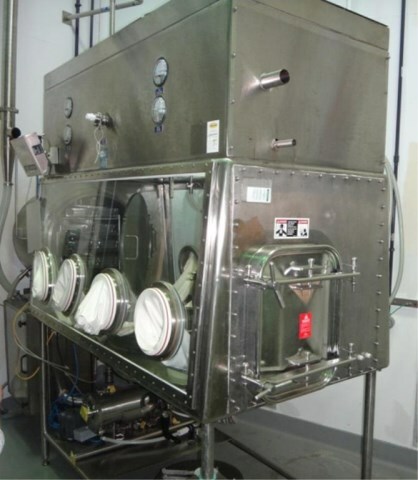 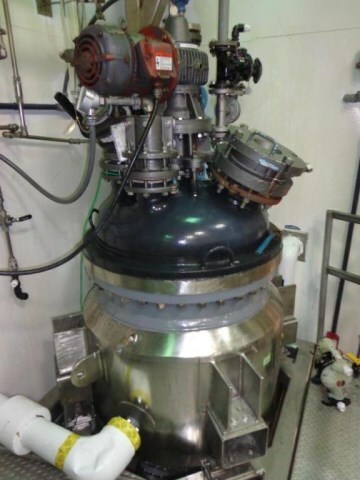 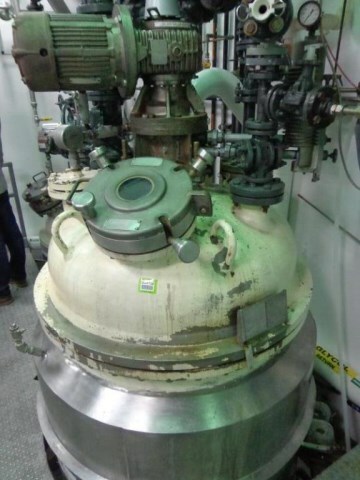 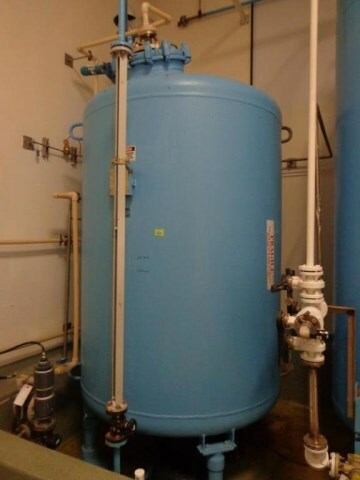 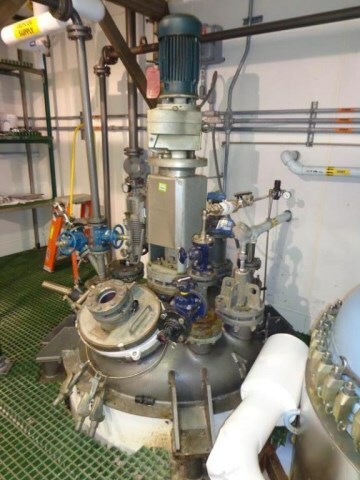 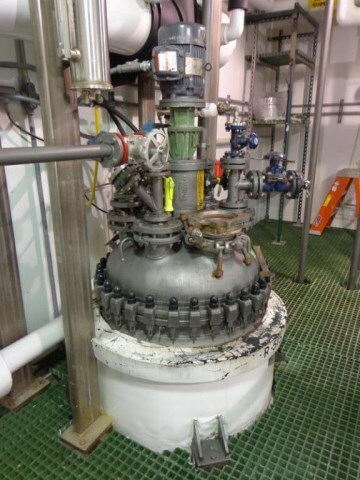 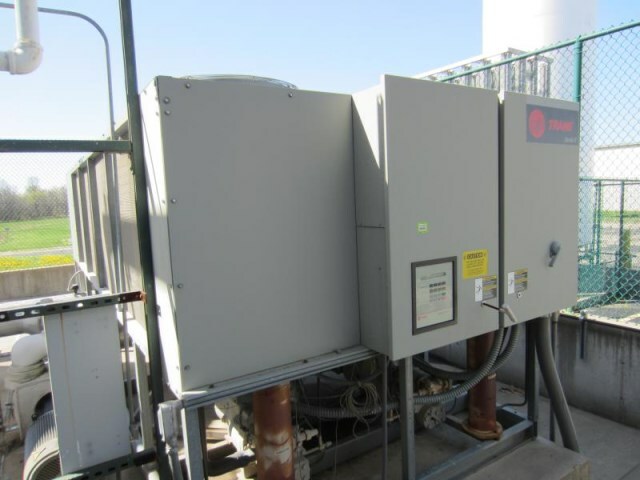 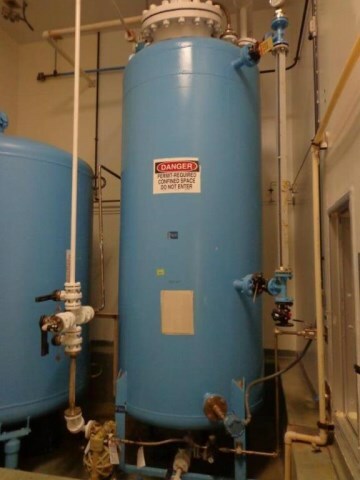 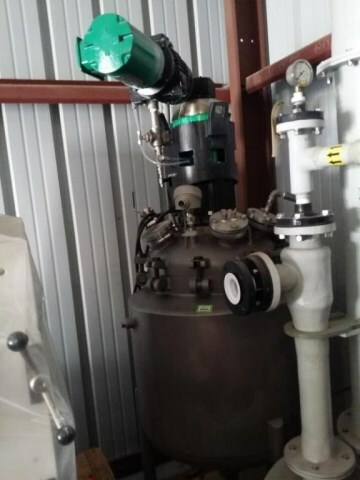 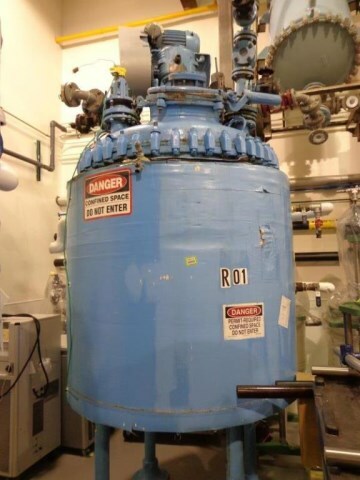 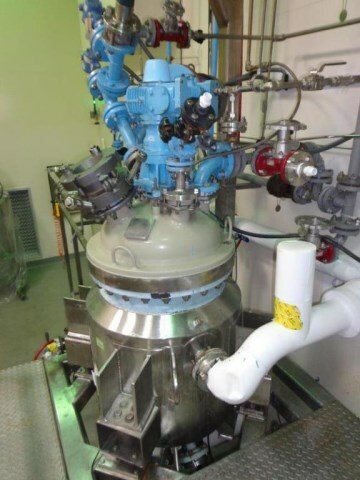 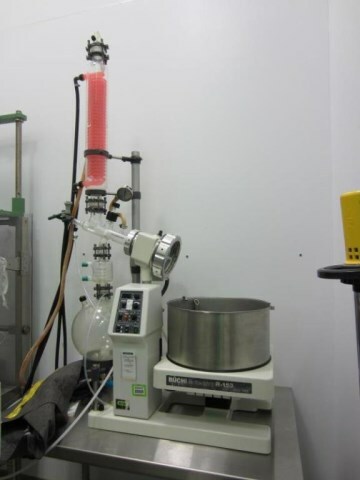 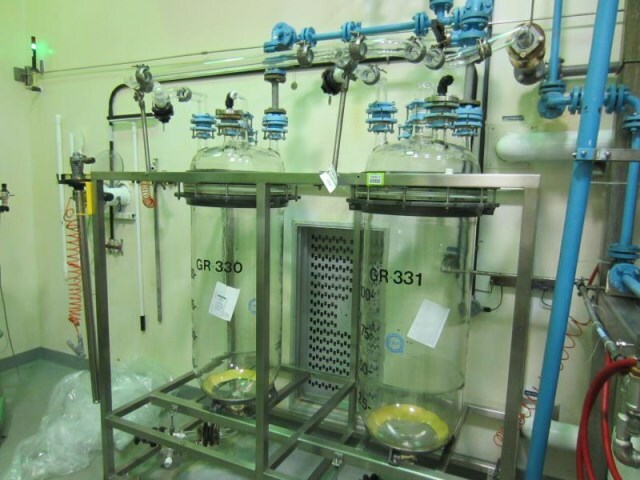 (2) used Walker process isolator, approximately 72″ long x 30″ high x 36″ deep, dual sided with (4) glove ports per side, integrally mounted 25″ diameter pressure nutsche filter, hastelloy C22 construction, with integrated Walker vacuum shelf dryer, with (4) useable shelves, 316L stainless steel construction with hastelloy trays rated 15 psi and full vacuum at 248 f internal, jacketed for 75 psi at 248 f, tray dryer serial# SPG-12875-1, national board# , Isolator serial# BS30145-1, built 1998, on stand. 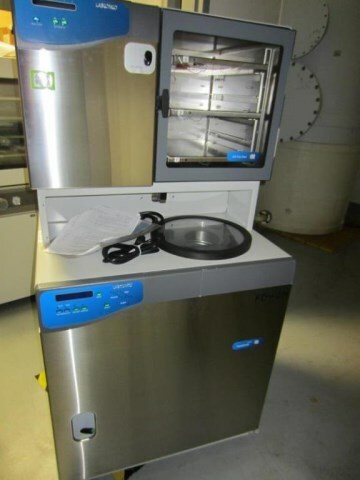 Complete Catalog, Listing and Photos Coming Soon!